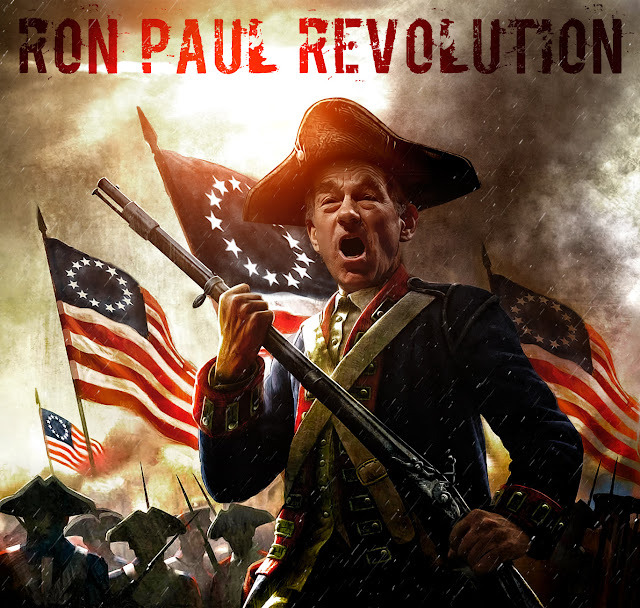 Ron Paul: The 2012 Revolution has Begun! While President Obama defeated each potential Republican contender, Mr. Paul, who announced the formation of his presidential exploratory committee late last month, came closest to defeating the Democratic president. 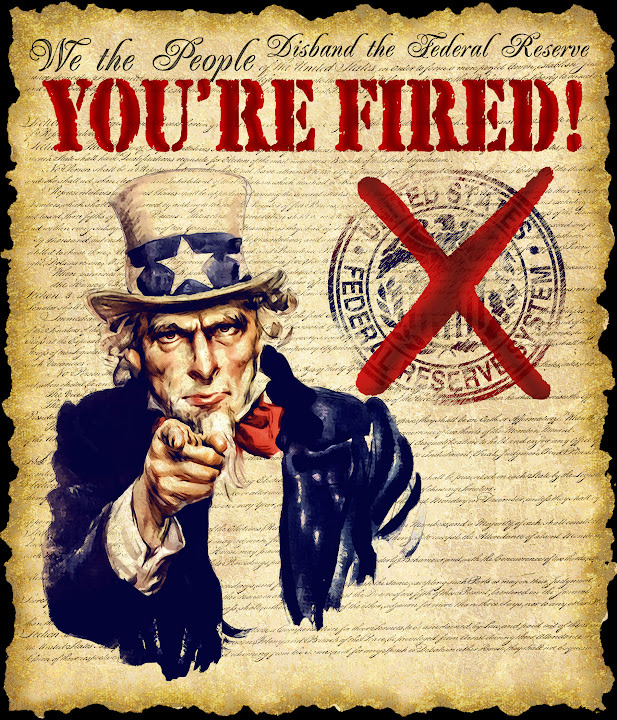 Mr. Paul, the favored candidate of the tea party movement, trails the president by only seven points (52 to 45 percent) in a hypothetical general election showdown.